Almost certain to be set in Egypt, Assassin’s Creed: Origins is reportedly the new title of the upcoming prequel in the Assassin’s Creed franchise, according to a photo leaked online late Wednesday. 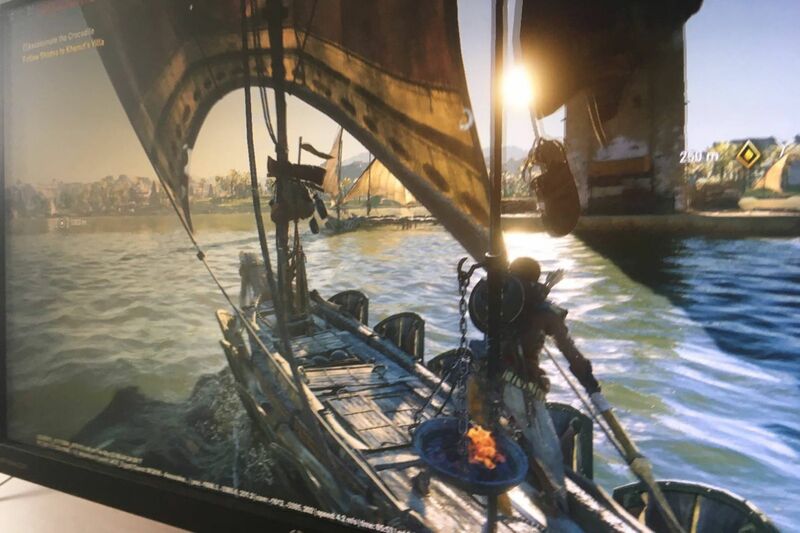 The emergence of the leak, posted to Imgur, confirms earlier reports that the newest instalment of the game is due to take place in Egypt. New Assassins Creed to be called Origins. 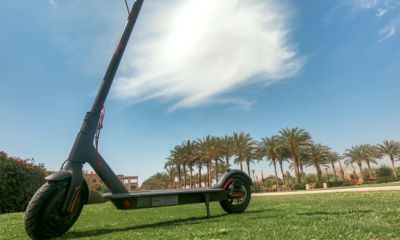 Looks to confirm the Egypt setting. 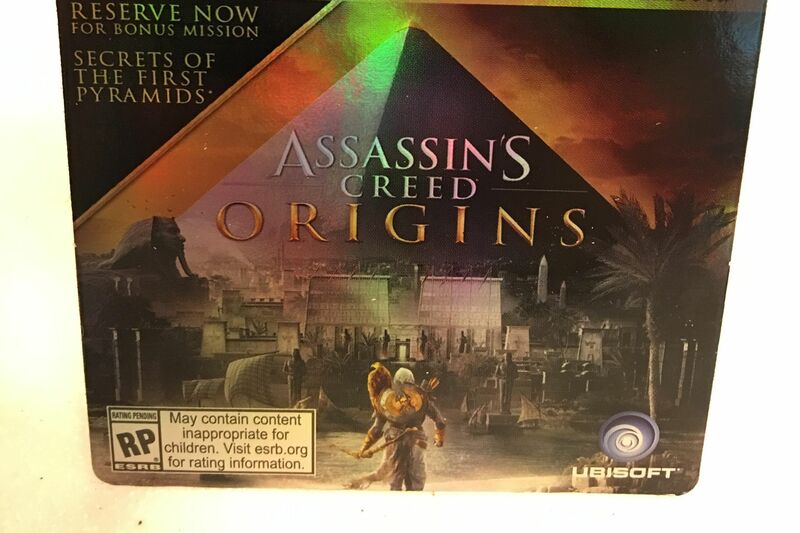 The photo, seemingly taken inside a Target retail store in the United States, portrays a PlayStation Gold Edition card said to come with various add-ons such as a season pass, Steelbook, deluxe pack, and bonus mission named “Secrets of the First Pyramids”. Upon first glance, the Assassin’s Creed logo is placed in front of an Egyptian pyramid alongside an image of the Sphinx of Giza (prior to its desecration), indicating a plot set in ancient Egypt. A supposed screenshot of the upcoming Assassin’s Creed game, leaked in May. In accordance with the image leaked last month, the main character in the most recent photo is carrying a bow, arrow and shield. One element causing doubt of the leak’s authenticity is the outdated Ubisoft logo on the bottom corner of the placard, as the gaming company announced last week that they will be changing the image to a new design. 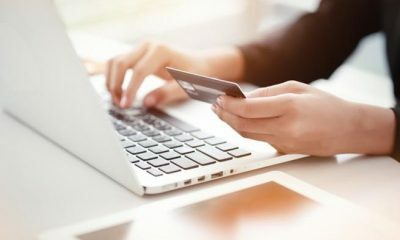 However, it is possible that the card may have been printed prior to this change. Other reports surrounding the game’s upcoming release discuss the possible reappearance of naval-based combat absent within the franchise since 2013. The game, which is Assassin’s Creed’s first in over two years, will be made available on Xbox One, PlayStation 4, and Windows PC. Ubisoft is due to announce the release at a press briefing on June 12.